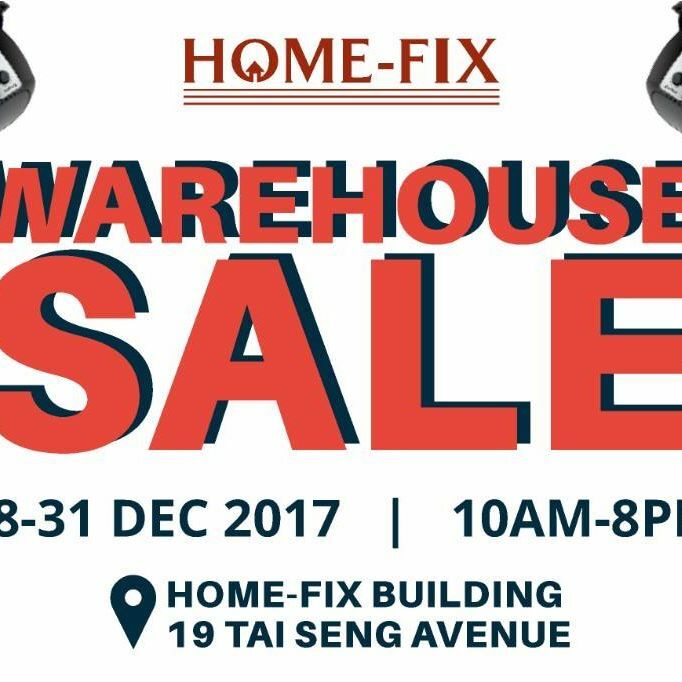 Get the best deals for this festive season with up to 80% off the hottest and most popular home improvement brands at the Home-Fix Warehouse Sale 2017. The highly anticipated event will be happening from 28th - 31st December 2017, 10am to 8pm at 19 Tai Seng Avenue. You definitely don't want to miss this event! Share this with your friends & loved ones on Facebook now... 'cos everything MUST GO!